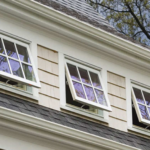 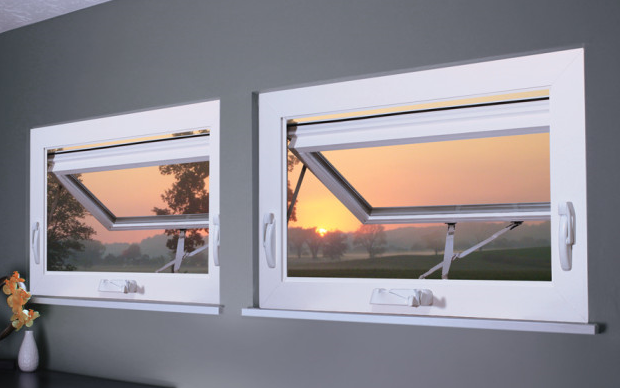 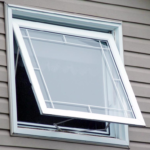 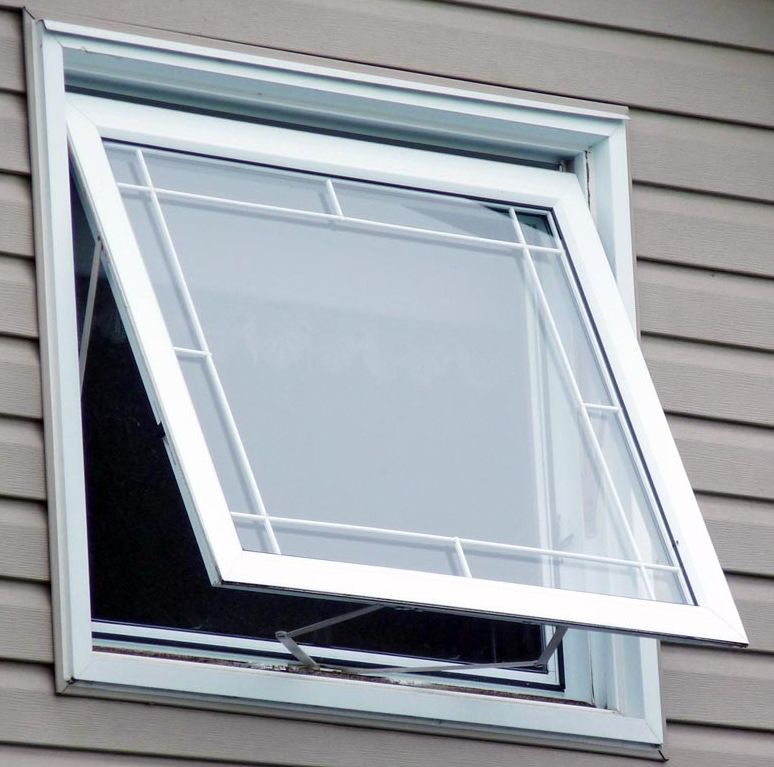 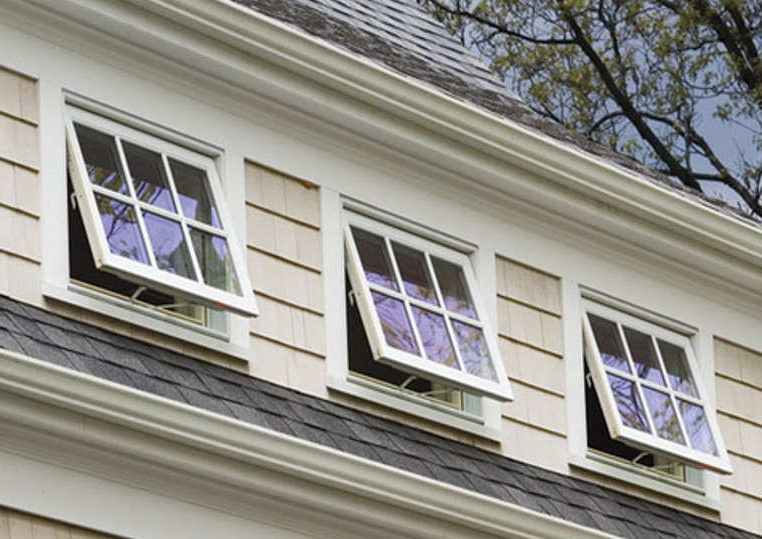 Our awning windows have hinges at the top and open at the bottom, making them perfect fits for bathrooms and kitchens. 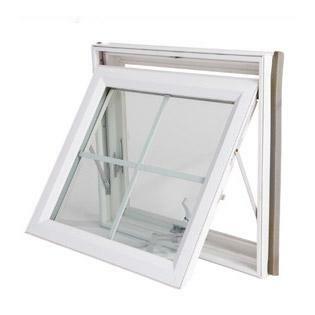 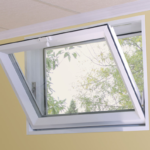 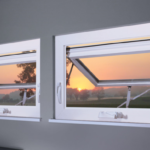 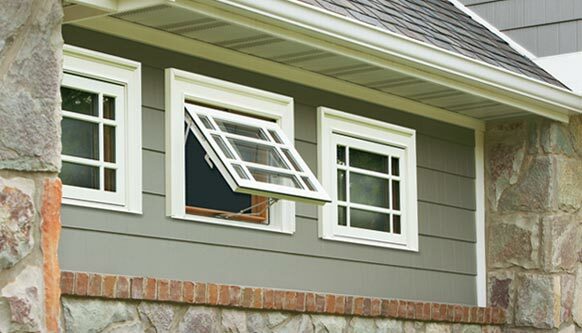 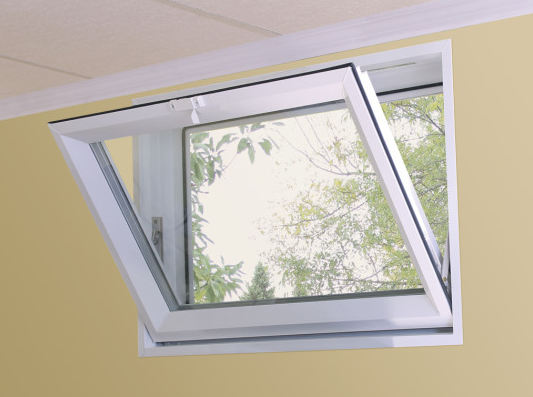 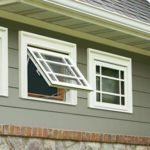 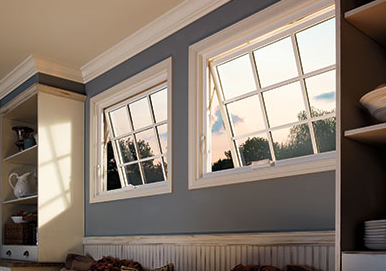 Our hopper windows have hinges at the bottom and open at the top, and are ideal for most basements. 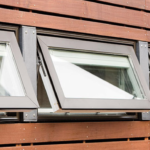 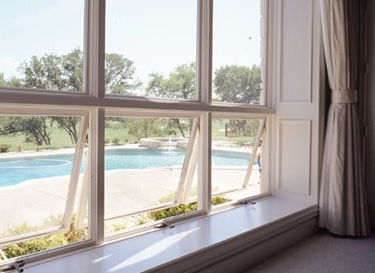 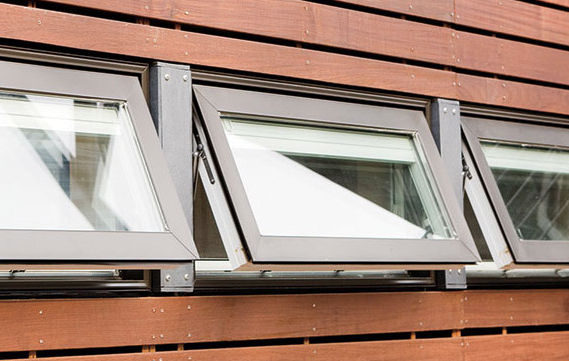 Windowrama awning and hopper windows are built using the highest-quality materials – including the most energy efficient glass – so they can stand the test of time and strong elements. 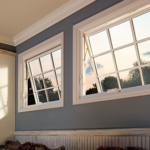 Our windows are easy to operate, beautiful and carry a lifetime transferable guarantee and deliver a continues return on investment.